It’s the first GPS III spacecraft to reach space, marking the start of a transition that will triple the accuracy of the Global Positioning System and boost its capability to resist jamming by up to eight times. It’s also the first official SpaceX launch of a national security payload for the Air Force under the Evolved Expendable Launch Vehicle program, after a years-long process that saw SpaceX file a lawsuit against the federal government (and ultimately reach a settlement). 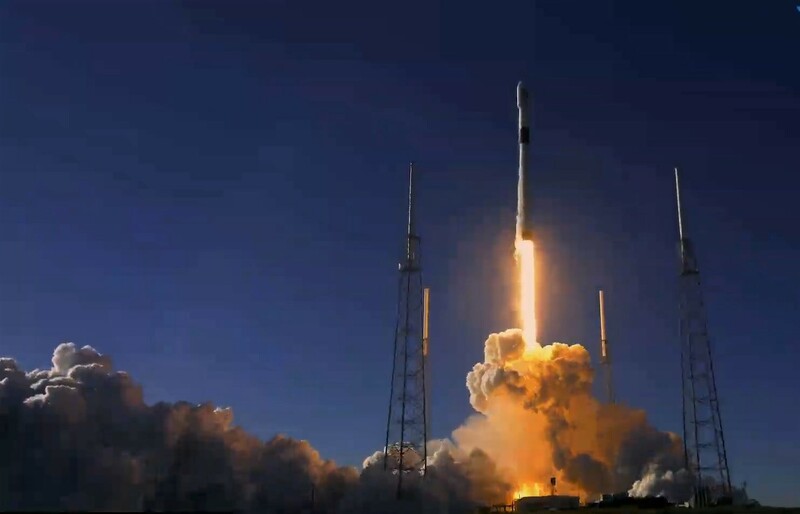 This entry was posted in GeekWire and tagged Air Force, Falcon 9, GPS, Space, SpaceX. Bookmark the permalink.